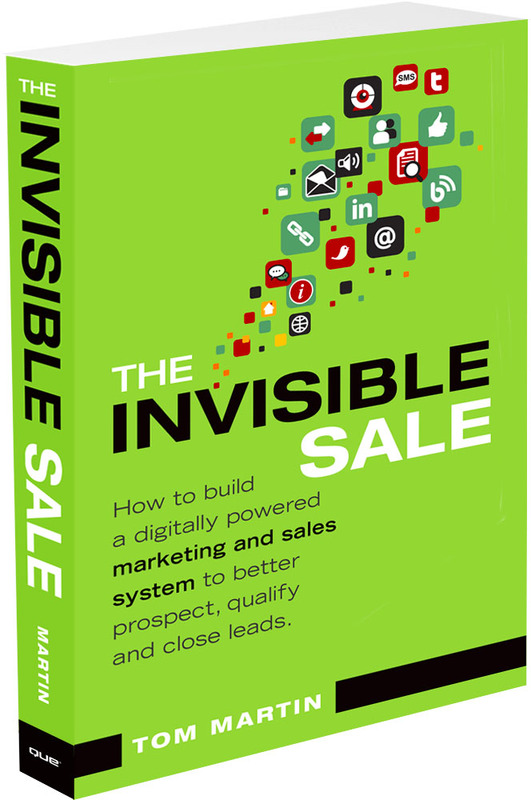 Charge up your e-reader and settle in with this month's Marketing Book Worth a Look featuring The Invisible Sale: How to Build a Digitally Powered Marketing and Sales System to Better Prospect, Qualify and Close Leads by Tom Martin. Don’t let the word “Sale” in the title fool you; this book is all about harnessing the power of content marketing and social media marketing to reach your “invisible funnel” of self-educated buyers. The book lays out in detail the process of transforming from an old-school sales and marketing organization to a modern one. And Tom doesn’t skimp on the details; if you’ve wondered how to rock podcasting, video content, or webinars, you’ll get solid advice down to the best types of microphones and cameras to purchase. 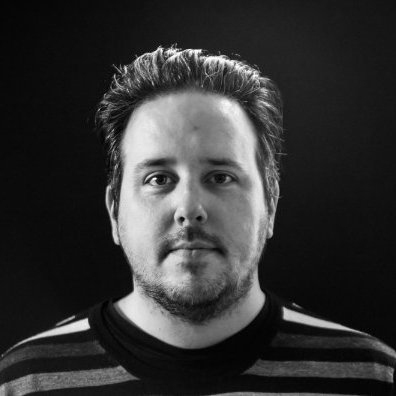 Tom is the founder of Converse Digital Marketing, a 20-year veteran of the industry, and is regularly asked to be a keynote speaker on social selling and digital marketing. In the book, Tom leverages his experience with Converse Digital to explain how marketers can optimize digital communication channels to research and reach buyers. Tom has spent the last two decades helping organizations modernize their sales and marketing efforts. He’s seen first-hand how a digital transformation can help a business. If you are just getting started with your digital marketing efforts, The Invisible Sale can help you take the crucial first steps. If you already have a digital strategy in place, Tom can help you optimize it, so you spend less time and get better results. Even if you’re already the best digital marketer around, you can spot new opportunities and keep abreast of new trends. Basically, wherever you are on your digital journey, The Invisible Sale can help you find and take your next step. And the one after that. And the next dozen after that. Tom’s marketing expertise can help you find and engage your “invisible buyers” with focused, efficient, and optimized processes. If you’re just getting started with digital marketing, or you’re looking to further ramp up your social media efforts, or you just really want to know what “propinquity” means, pick up your own copy of The Invisible Sale. Make sure to tell Tom which advice you found the most useful, too! For more tips on creating an integrated approach to sales and marketing, check out our eBook, The Sophisticated Marketer’s Crash Course in Full Funnel Marketing.